Home of Tibetan charismatic Leader Dalai Lama and Tibetan govt. in exile, Dharamsala in Kangra district of Himachal Pradesh is a place synonym with Buddhism in India. Located in the upper hilly terrains of Kangra valley and set against the scenic backdrop of exquisite Dhauladhar Mountains, Dharamsala is dominated by the Tibetan populace, but retains the colonial lifestyle and British fervor. 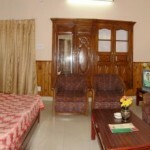 Facing planes on one side and Dhauladhar range on the other, the place has stunning attractions including Buddhist Viharas or Gompas, colorful temples and beautiful places like McLeodGanj, Bhagsunath, ForsythGanj, Naddi etc. 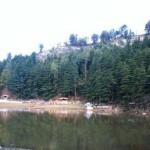 Dharamsala town is divided into two sections viz. 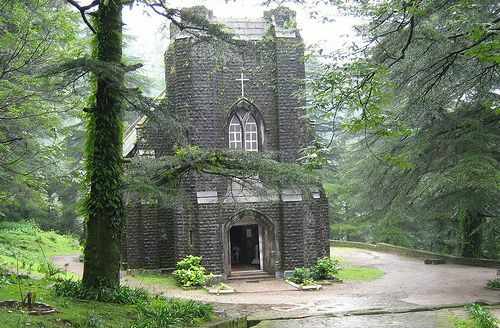 upper and lower Dharamsala, which differ almost a thousand meter in height, and is surrounded by dense coniferous forest consisting mainly of stately Deodars. 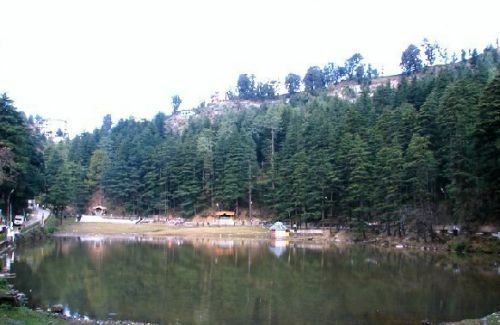 The Dhauladhar Mountain peaks that remain covered with snow for 7-8 months of a year is a source for numerous beautiful streams that together with cool breeze makes the place an ideal retreat for nature lovers. 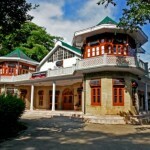 Dharamsala is a beautiful place to visit and you can find a luxurious haven in the hotel ‘The Kashmir House’ of HPTDC. 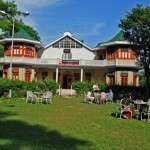 The hotel has its name to its former owner Raja Hari Singh of Kashmir who sold it to Punjab Govt. 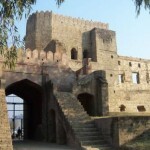 as Kangra district was part of Punjab state that time. 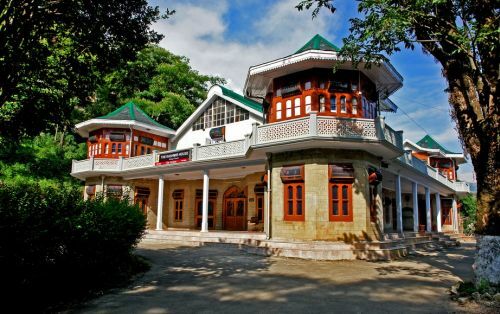 Now, The Kashmir House has been handed over to HPTDC to run it as a hotel. Dharamsala is connected with road and air. One can board a flight to lend at Gaggal airport aka Dharamsala airport, which is merely 15km away from the city. One can also reach the place through train as the nearest railway station is at Pathankot, which is about 85km from Dharamsala. Some other famous places that one can access the station through include Palampur 34 kms, Mandi 124 km, Shimla 270 km, Manali 234 km, Jallandhar 160 km, Gaggal 25 km, Dalhousie 140 km and Pathankot 100 km. Apart from the beautiful attractions of the vicinity, the place is home to the Tibetan leader and Tibetan Govt. exile for more than 3 decades. Therefore, it’s perfect place to learn about Buddhism and the Tibetan struggle for Freedom. Numerous beautiful places and Buddhist Viharas present the social as well as cultural values. Tibetan architectures together with British fervor and English lifestyle add more to the exquisiteness of the place. 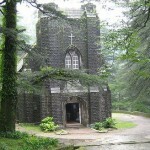 It’s, also, a base to those who want to embark on trekking the nearby hills. 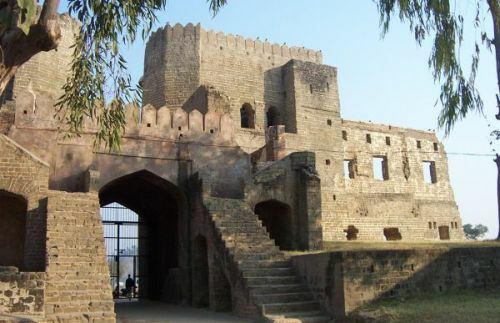 Nurpur Fort: At the distance of 66km from Dharamsala 24-km from Pathankot, Nurpur Fort that was renamed by the Emperor Jehangir is originally known as Dhameri. 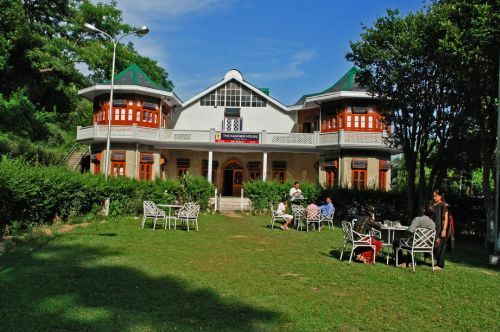 Andretta Art Museum: It is just 13-kms away from Palampur and is a dwelling place of artist S.Sobha Singh. It houses a gallery of some of his major works and a pottery center.